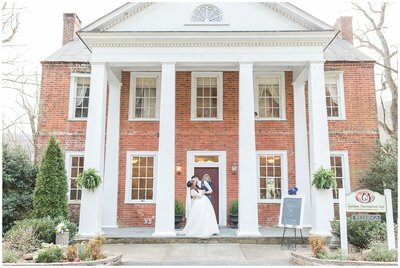 Venue Tour of the Golden Horseshoe Inn! Simple, Easy, Wedding Centerpiece Inspiration and Idea’s! Why Choose A Small Wedding? Updating Our 1950’s Brick Bungalow!